If you listen to Republicans and Fox News, you would think that Obama has done a terrible job when it comes to business and the economy. Well, if you are an investor, you know just how much crap the Repubs and Fox have been feeding the American people. The following three charts set the record straight. 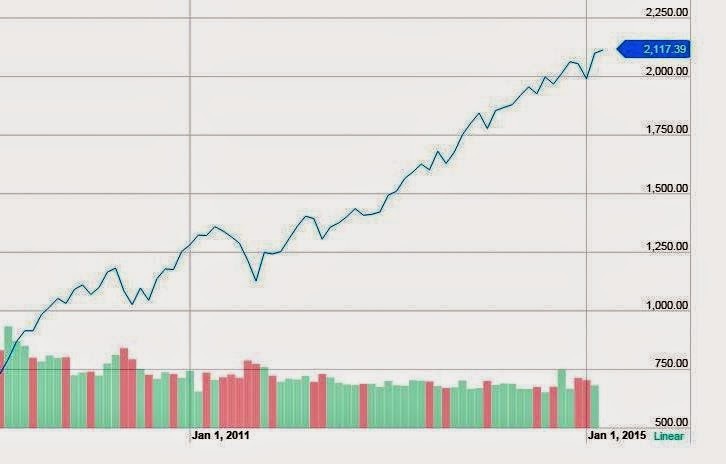 If you have been fortunate enough to have investments in the stock market, you’ve done pretty well during the Obama years. 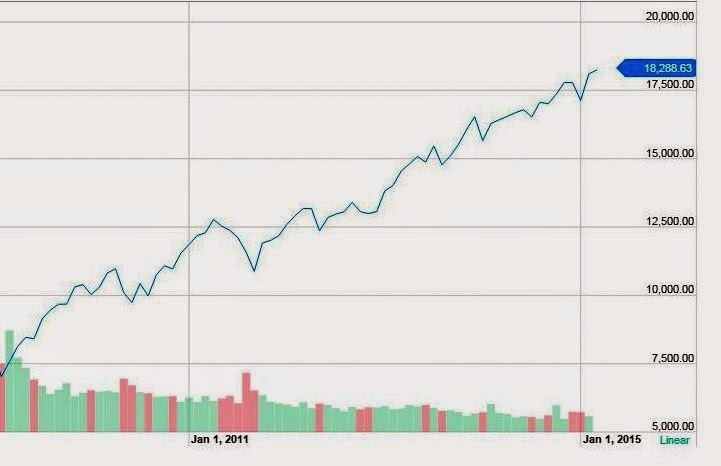 Take a look at these charts from Yahoo Finance. 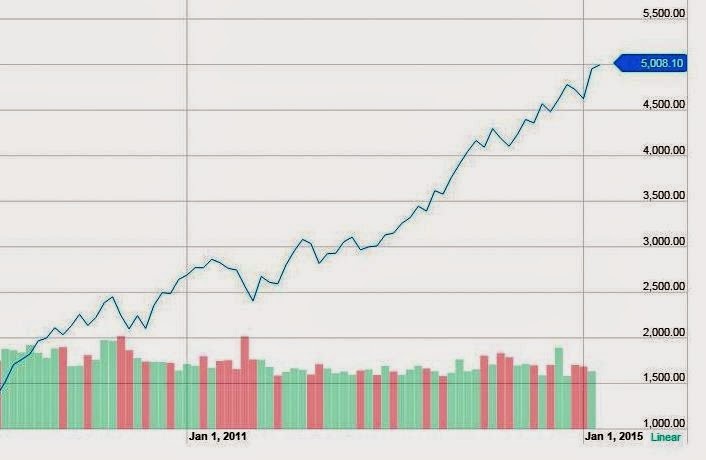 Each shows where each index was when Obama took office and where it is now. I would say that's a pretty damn good record. Take it to the bank. A lot of people did.